This VA loan program is designed to help Gainesville and Ocala Veterans lower their current VA mortgage interest rate with minimum hassle. The streamline process greatly reduces the paperwork and qualifying criteria. The VA Streamline IRRRL Refinance Loan was created by the Veterans Administration in order to help veterans and active duty members refinance and take advantage of lower mortgage interest rates we see today in Florida. Appraisal of your home is NOT required, Current value of the home is not considered. Any closing costs are rolled into the new loan – However, the borrower cannot receive any cash out. Min documentation – no bank statements, job verification, pay stubs are needed as conventional underwriting process does NOT apply. Min 620 FICO score needed by most lenders. In the last 12 months you cannot have more than ONE 30 day late payment on your current VA mortgage. Energy efficiency improvements to your home can be rolled into the loan amount. 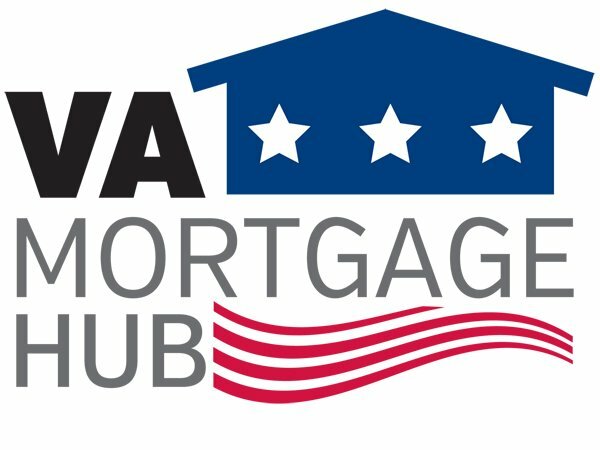 This program gives Veterans and active duty service men and women a fast simple process to refinance their current mortgage loan and lower their mortgage payment. Benefits of the IRRRL – VA Streamline Refinance Loan. The IRRRL doesn’t require any income or asset verification. Out of pocket expense is ZERO – closing costs are rolled into the new loan. Property is not appraised as long as property AVM value qualifies. No need to verify income. Reduce your monthly payment by reducing your interest rate . Easily transition from an ARM to Fixed rate mortgage. No out of pocket closing costs – You are allowed to add up to $6000 over the amount you owe on your loan to cover closing expenses. This will be rolled into your new loan amount. Refinancing from an adjustable rate loan. Refinance could lower foreclosure risk – If you have an (ARM) adjustable rate mortgage, your housing bill may very well INCREASE when the fixed period expires. Depending on your exact mortgage terms, which is usually anywhere from 3-5 years. It’s not uncommon for your interest rate to jump dramatically – 2 to 5 percentage points after your ARM expires forcing you into conventional “refinance”. The results can be devastating financially as you may not be able to afford to keep your home. If you NEED to get out of an ARM and into a fixed rate mortgage! IRRRL can help you accomplish this. If you’re not sure you have an adjustable rate mortgage, check your original closing paper work, you need to know when the adjustable period expires so you can take action and get into a fixed rate mortgage using the IRRRL program. If you aren’t sure, contact us at www.vamortgagehub.com if you are a FLA homeowner and we can assist you. It’s quite common that you may NOT realize you have an ARM! It could have been the way the loan was explained to you and didn’t realize the interest rate could adjust after 1 to 3 years. If that’s the case and you are Vet, it’s time to take action NOW! Take advantage of lower interest rates – What if today’s interest rates are lower than the interest rate you are currently paying? If you simply want to reduce your monthly payment, an IRRRL may drastically reduce the overall dollar amount spent on interest by lowering your interest rate. VA Mortgage Hub is Florida’s leading 100% VA loan resource serving you 7 days a week. Do you have questions? Please call us at ph: 800-691-8826 or just submit the quick Info Request Form here and a VA loan specialist will contact you.